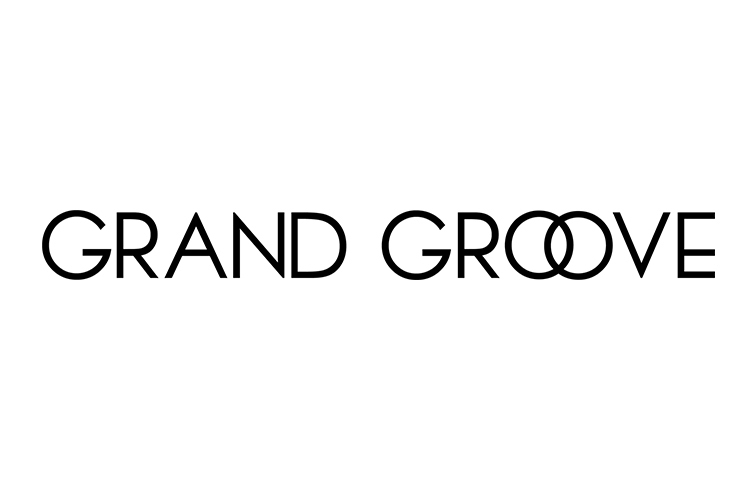 An identity for Toronto based DJ crew, Grand Groove. Grand Groove, consisting of DJ Big Jacks and DJ Royale were in need of an identity for their newly formed group, as well as art direction for their music based blog. For their main logo, we went with a really classic typeface while throwing our own variation on it. Very much like what Grand Groove does musically. 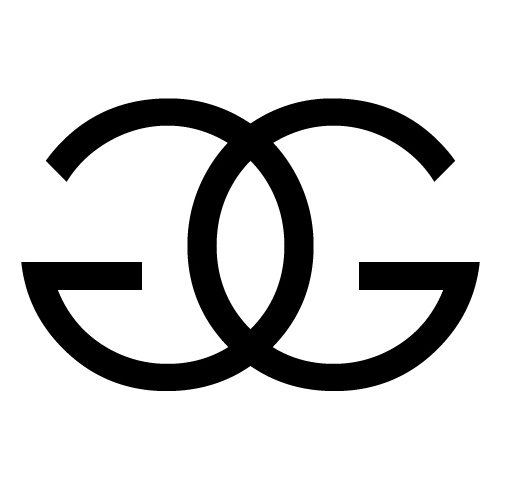 We also created an alternate logo, two G's - back to back. Classic, nonetheless. A blog banner for Grand Groove's website. 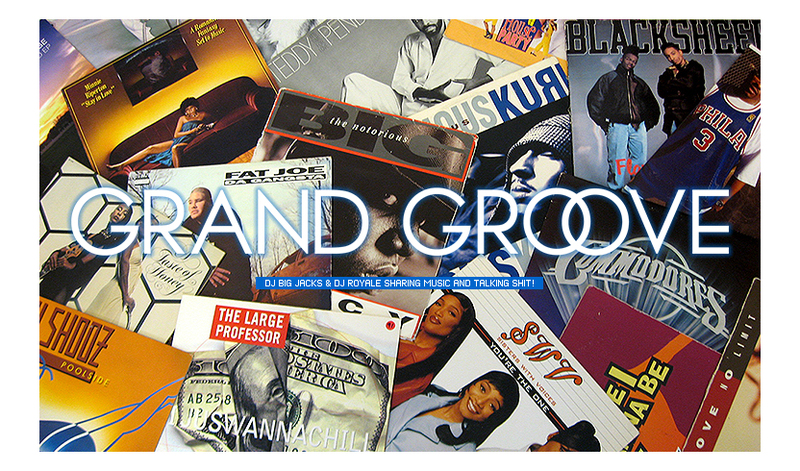 We created a banner that reflected what Grand Groove's core was all about - the music. We shot a variety of records, covering the many genre's that would be touched upon within their blog. As months go on, expect to see many more variations of it. Artwork for Ol' School R&B Flava's, Grand Groove's first cd release as a duo. While DJ Big Jacks and DJ Royale have rocked numerous parties together in the past, this marked the first official appearance of Grand Groove as a duo. Being that 'Ol' School R&B Flava's' is a cover and tribute to 90's mixtape pioneer's G-Bo The Pro & Double R and their mixtape #21, it was only right that we flip the original cover to that as well. Classic New York Mixtape flavor meets Toronto's newest force to be reckoned with right here. A promotional flyer for Grand Groove's appreciation party, Salute. DJ Royale approached me with the premise behind this party as a way to thank their party goers for their years of continued support, and as soon as he mentioned 'Salute' I definitely had something in mind - let's Salute the people. Military inspired with elements in the branding, to the camo and right down to shooting the Grand Groove duo's visuals, this is one of my favorite flyers in recent memory.